TNMC was opened during the heady days of the independence movement in 1921 and was appropriately named as National Medical College. Through a donation by Mr. M.N. Desai Topiwala the college was upgraded in 1946 and then received recognition for the MBBS course. 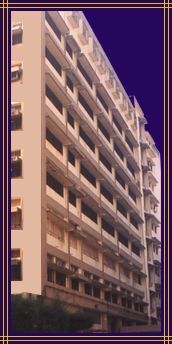 It was then taken over by the Municipal Corporation of Greater Mumbai and since then the progress graph of the college has been going up and steady. The hospital with its 250 odd senior staff members and 400 resident doctors (most of whom are postgraduate medical students) takes care of more than 1 million patients every year through its outpatient departments. The total number of admissions in a year exceeds 37000.